An inter-faith discussion on death, faith & cancer. Ort Gallery and BrumYODO invite you to attend this thought-provoking and stimulating conversation inspired by Charlotte Jarvis’ exhibition Et in Arcadia Ego. 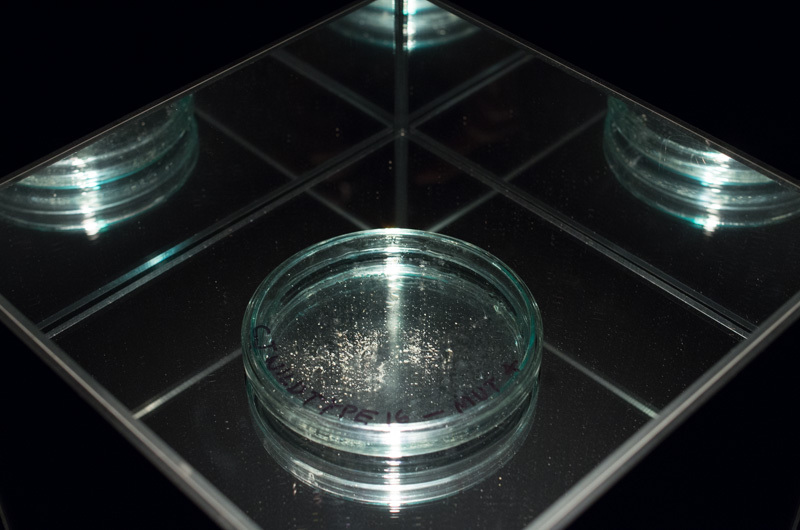 Charlotte Jarvis’ exhibition Et in Arcadia Ego touches on cancer and mortality through Jarvis’ personal experience of growing a tumour that is deadly only to herself using her own DNA. 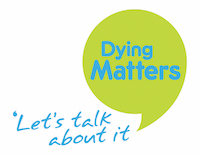 In this discussion group, chaired by Sharon Hudson (St Mary’s Hospice and BrumYODO Committee member), we will hear from local faith leaders and medical professionals about how faith, culture, cancer and death are connected and learn from the individuals’ expertise and experience. We will explore philosophical questions such as ‘When it comes to death, are we having a secular crisis?’, ‘How can we cope better with the fear of death and dying?’ and ‘What happens after death?’. We will open the conversation out to have a group discussion with all attendees about how we can understand a terminal diagnosis or our own mortality through the different faiths and cultures found in Balsall Heath.